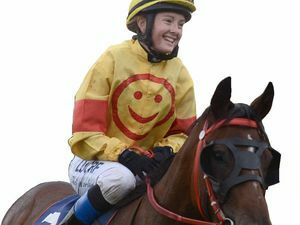 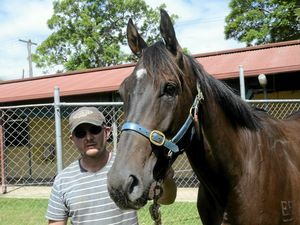 It's been a frustrating 15 months for Ulmarra trainer Todd Fletcher and his five-year-old mare Tomar. 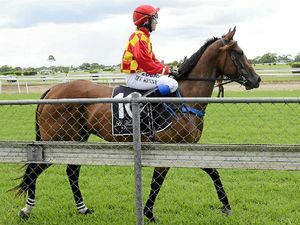 Back from injury, she started in the 1000m Maiden in race one at Clarence River Jockey Club on Tuesday, 9th of February, 2016. 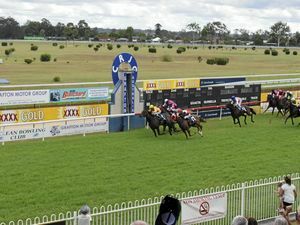 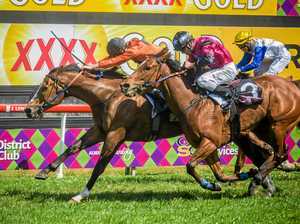 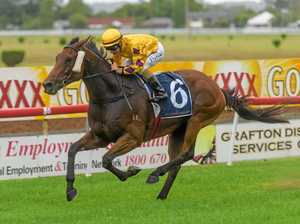 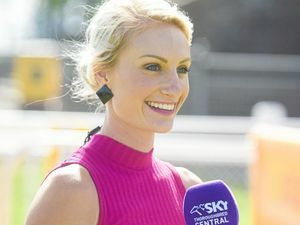 Sport A DECISION 18 months back by Hunter Kilner to purchase two tried horses – Splitzer and Carmella Miss – has turned out trumps for the Grafton trainer. 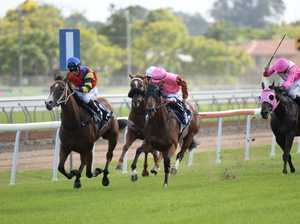 Sport Fletcher mare Tomar made her long awaited return from injury at Grafton - but how did she go?